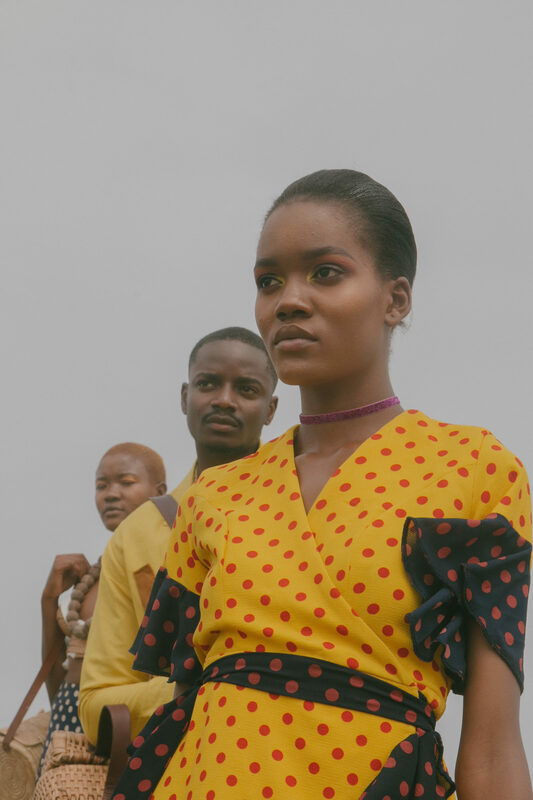 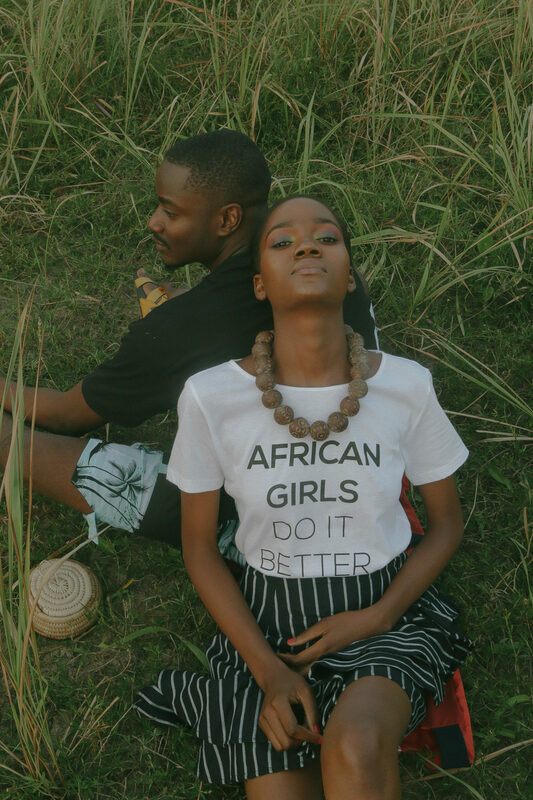 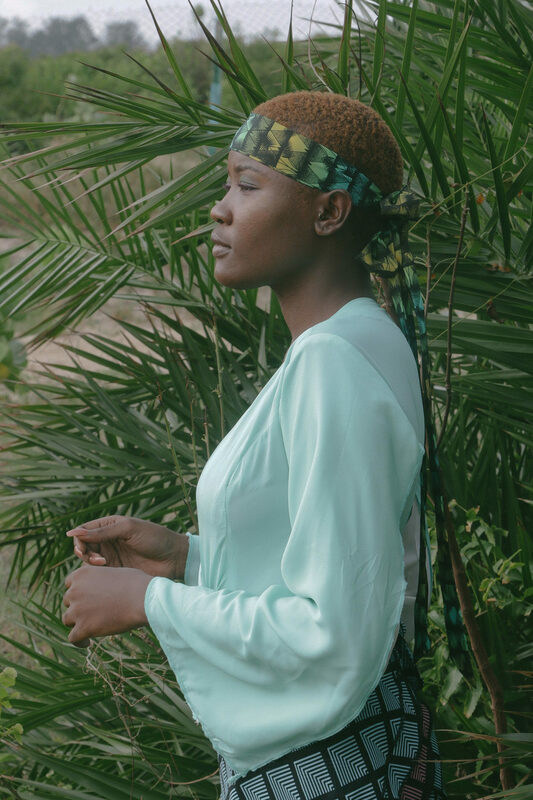 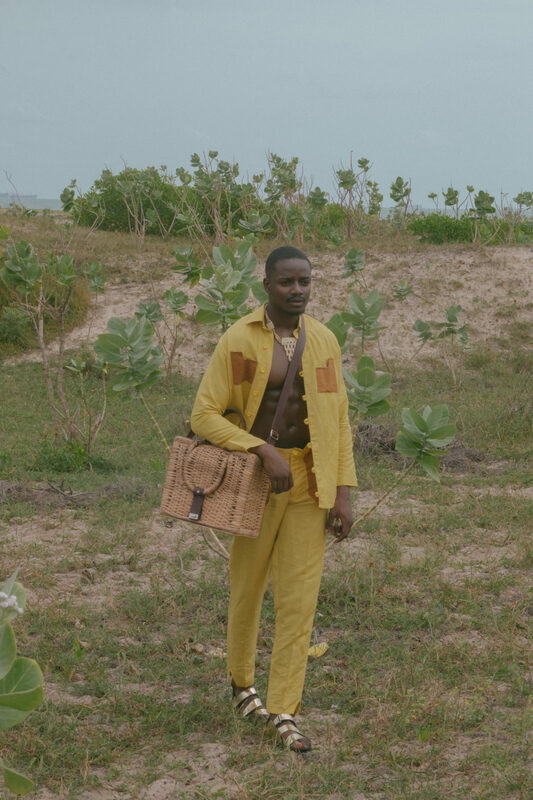 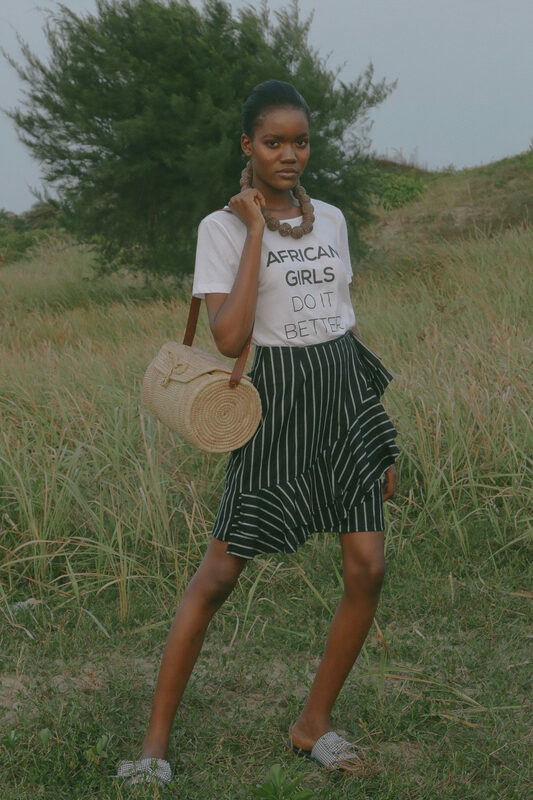 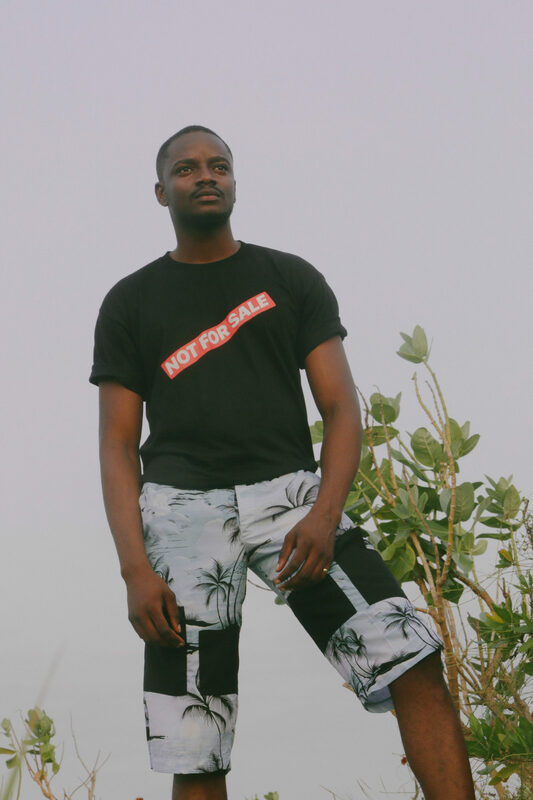 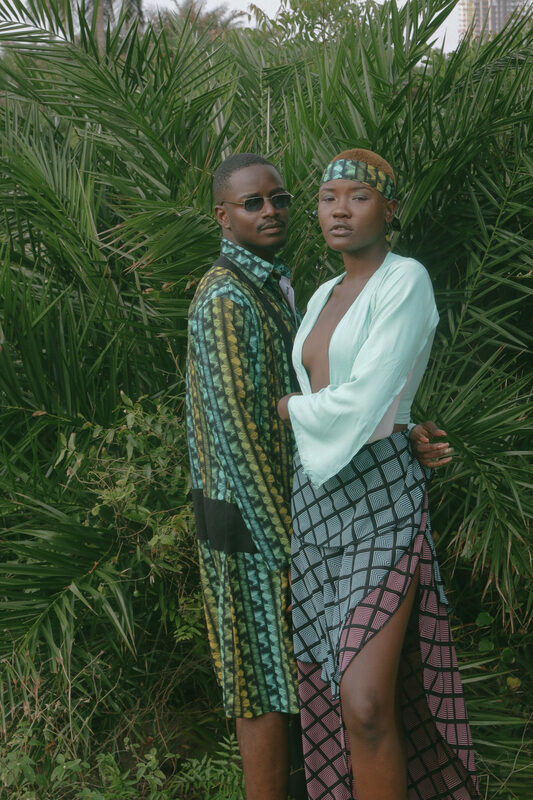 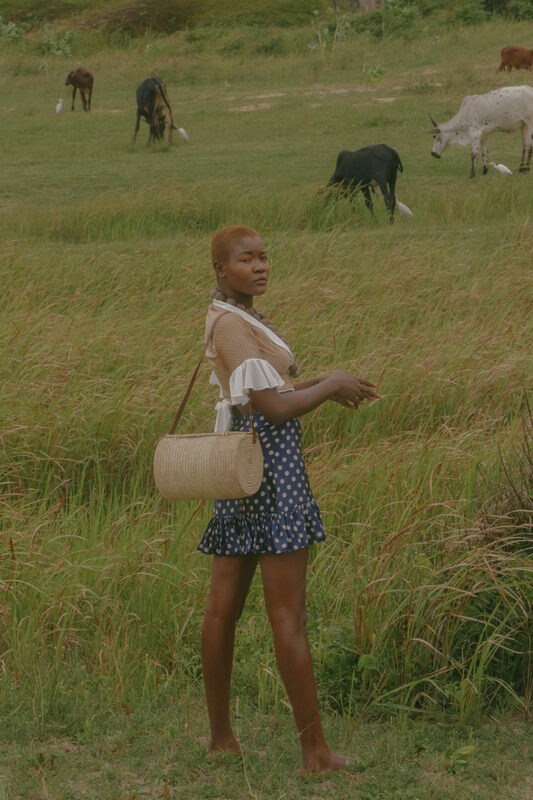 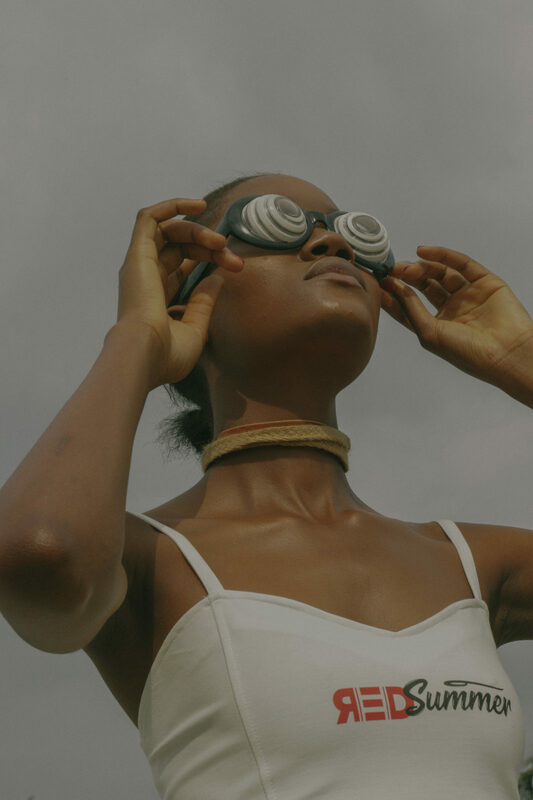 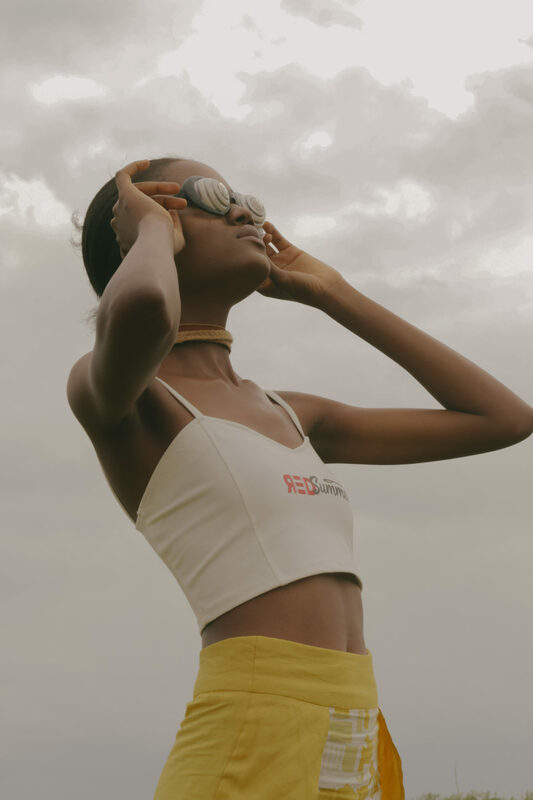 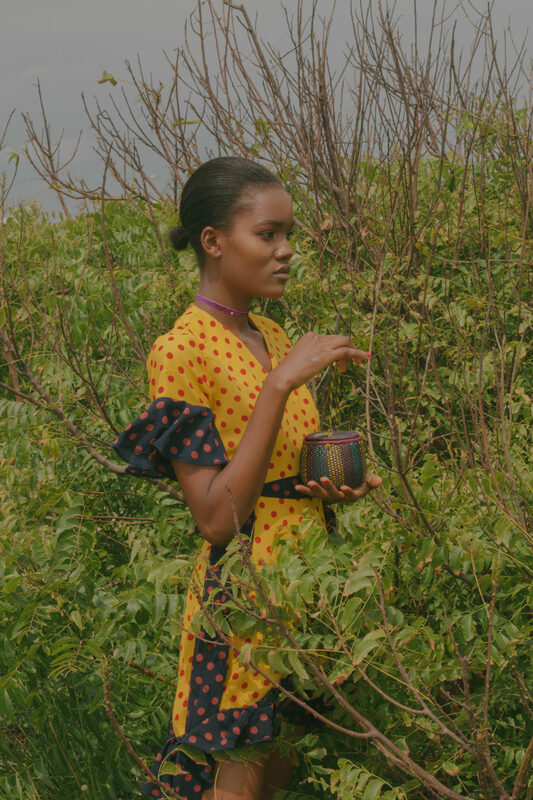 ElanRed , a shopping destination for made in Nigeria brands, launches its first in-house fashion and lifestyle label, RED LINE. 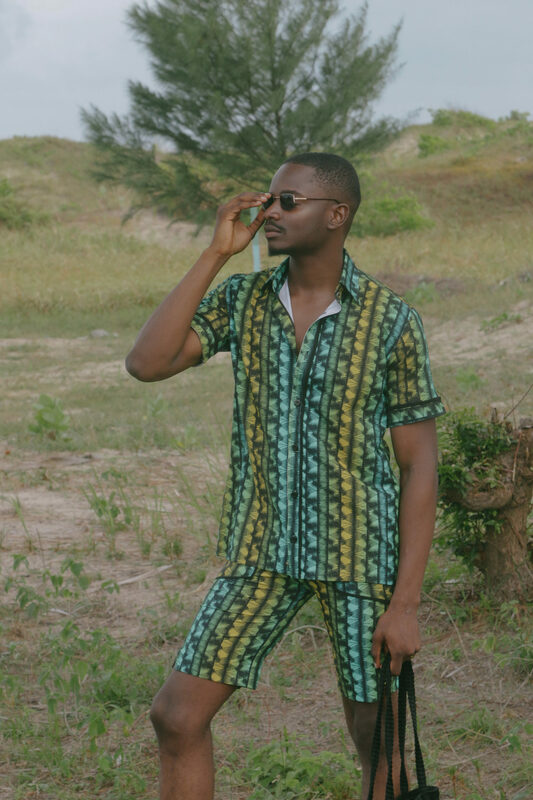 Introducing our own in-house line has always been part and parcel of Elanred since day one. 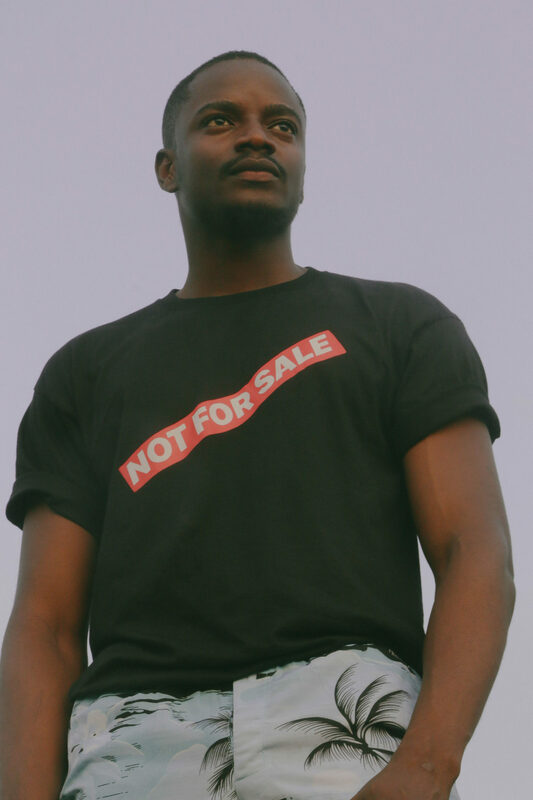 We’ve always wanted to create a range that combined high-end fit and finish at a very accessible price point, aimed at serving younger men and women. 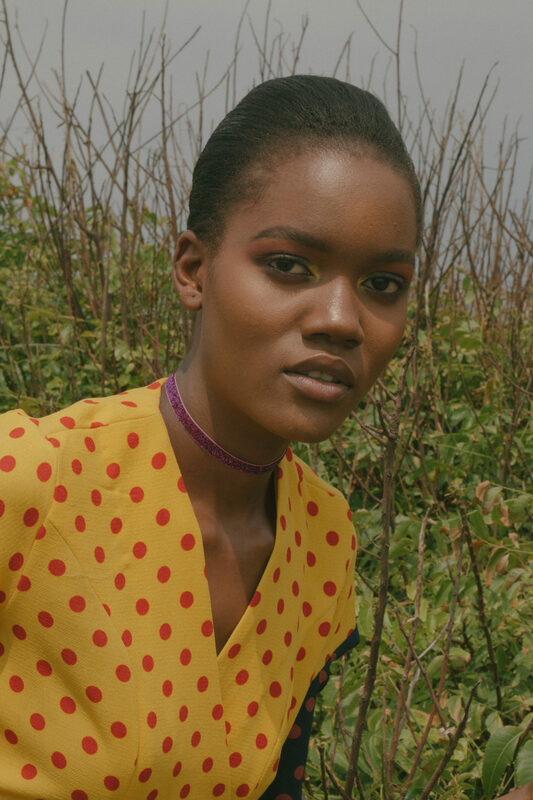 The beach inspired debut collection features colourful prints, spotted patterns like the timeless polka dot prints in breezy shapes and cuts perfect for summer. 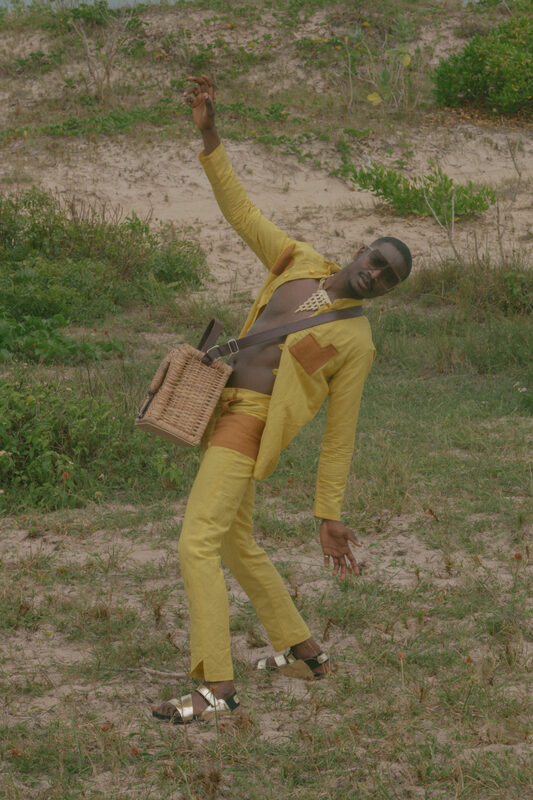 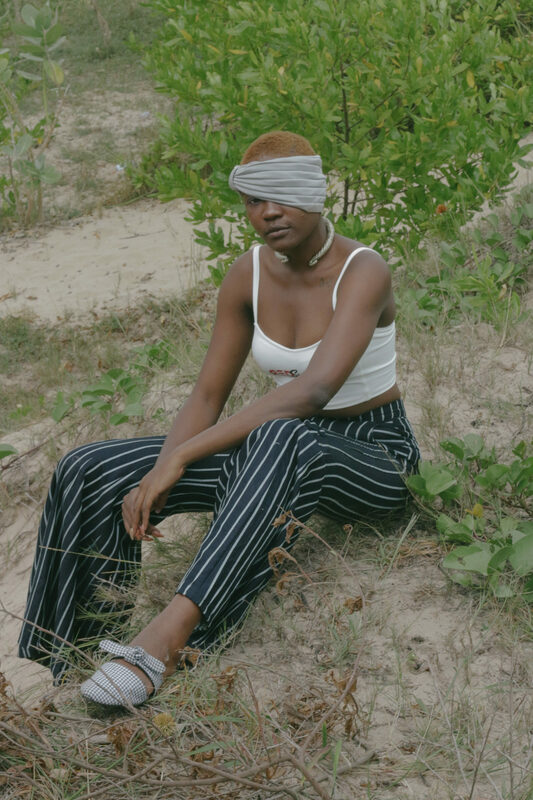 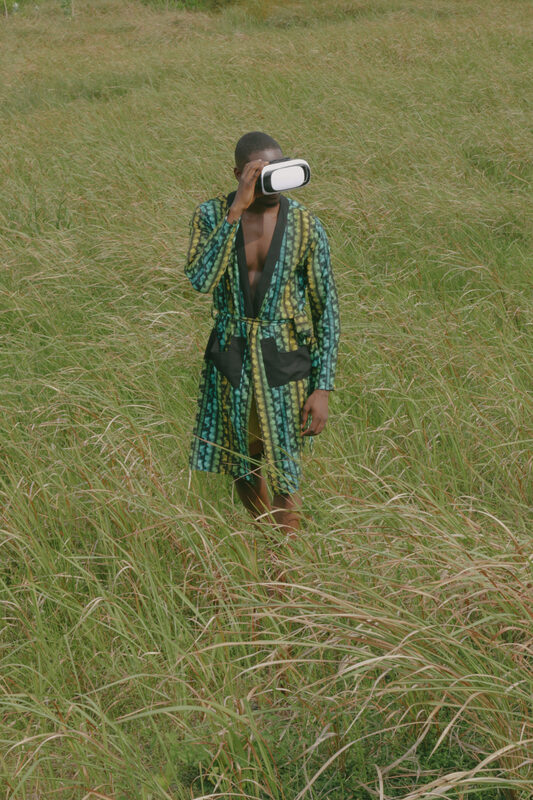 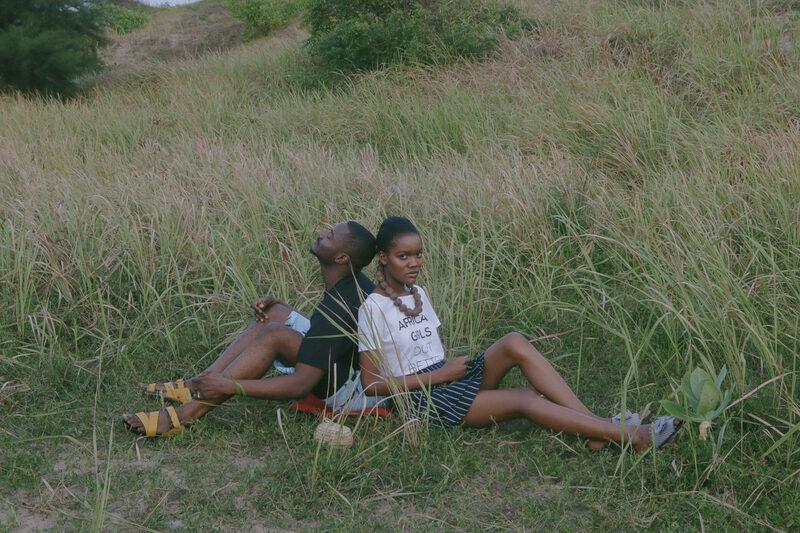 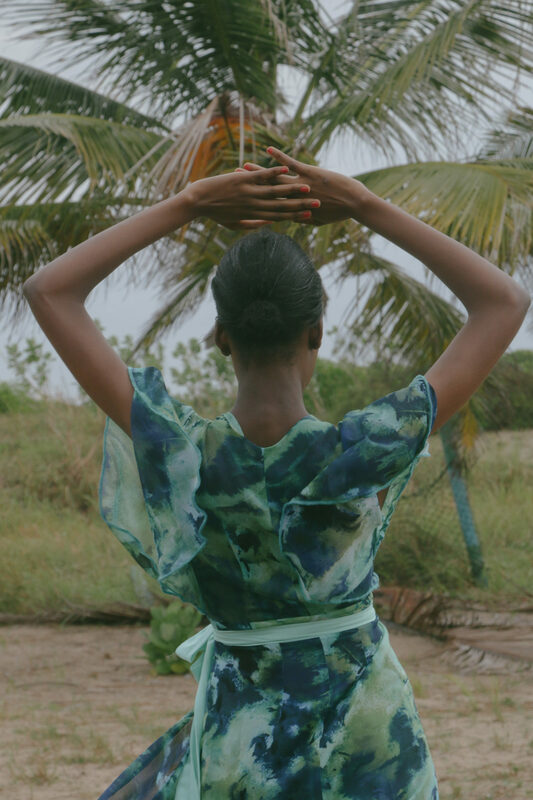 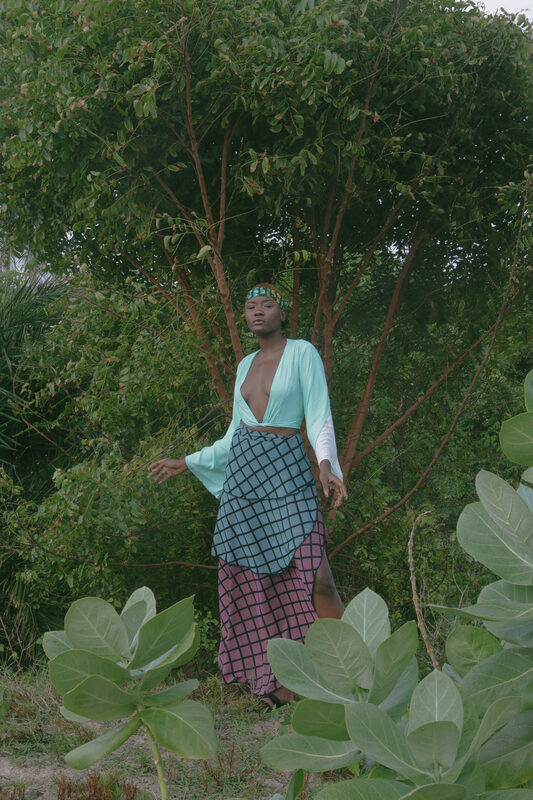 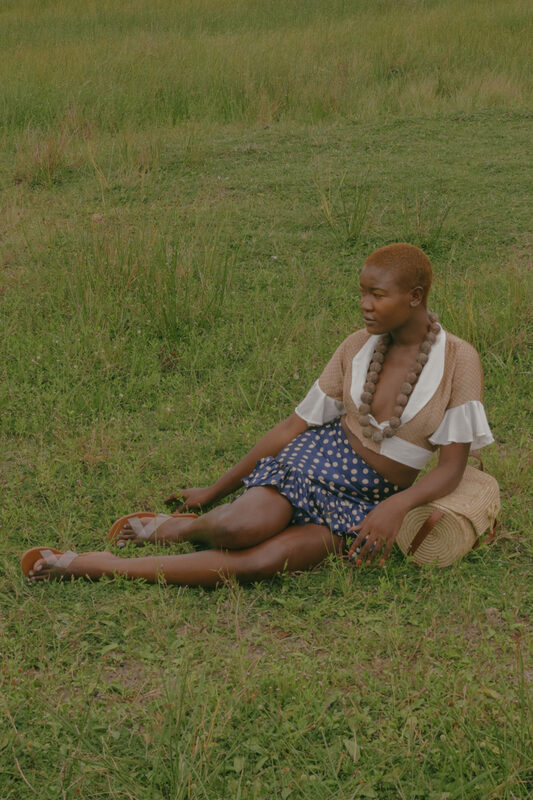 See images from our debut collection staring Leo Da Silva, Temidayo Sanusi and Cynthia Lawrence. 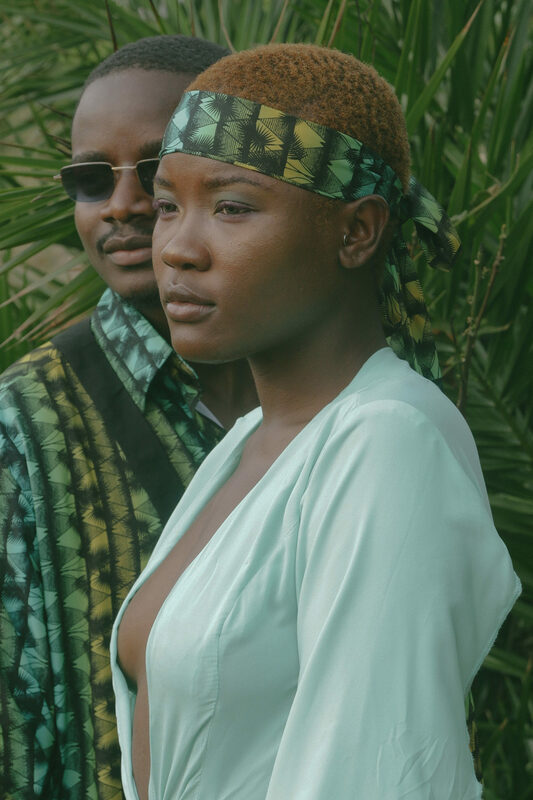 The Unity Collection by ONCHEK.com & Orange Culture x Shem Paronelli Issa GOAL! 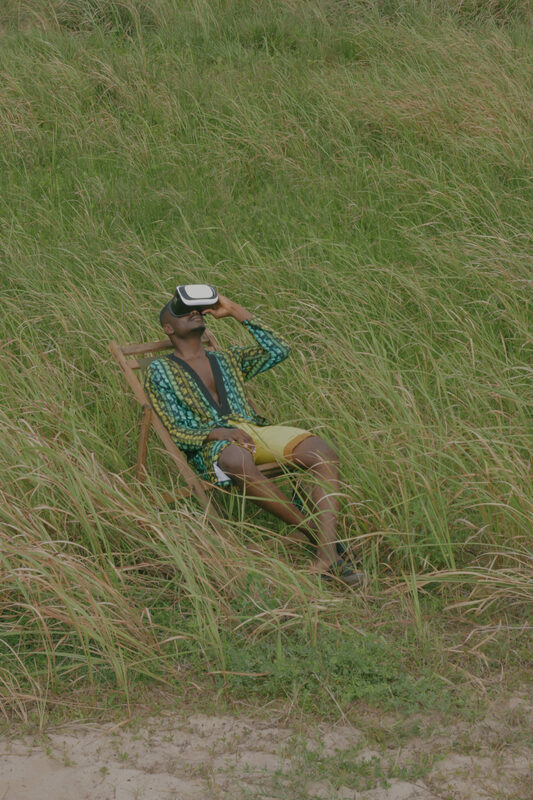 i don’t know, but the picture quality and scenery seems lack lustre.